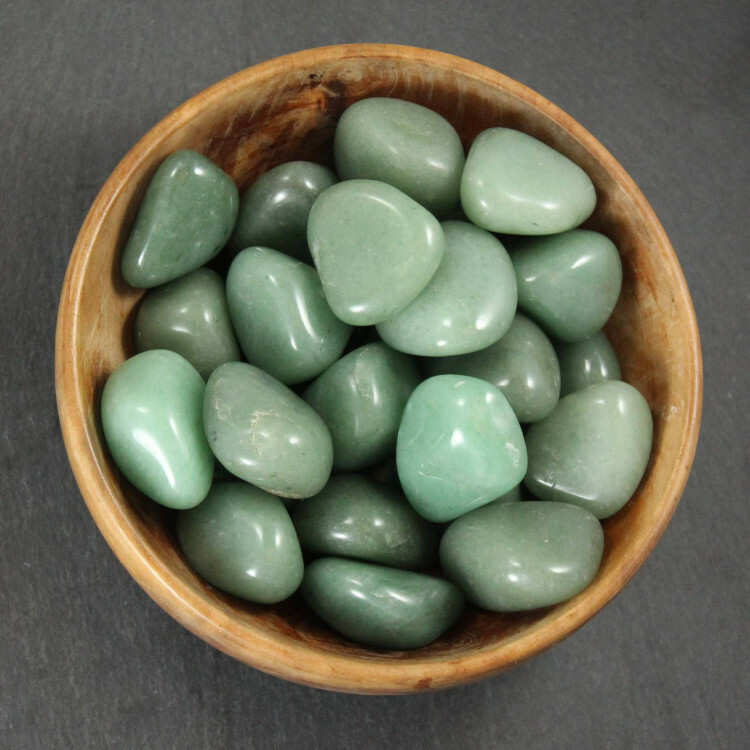 Lovely green Aventurine tumblestones, available in a few sizes. Gorgeous tumbled Green Aventurine pieces, available in a few different sizes. Tumblestones have a wide variation in sizes and shapes. This is due to the natural stones, and the tumble polishing process used to create them. These sparkly little tumblestones make an excellent decorative object – they look great in a crystal bowl or a small glass vase. They could also be used as gravel or decorative stones for a fishtank or an aquarium. 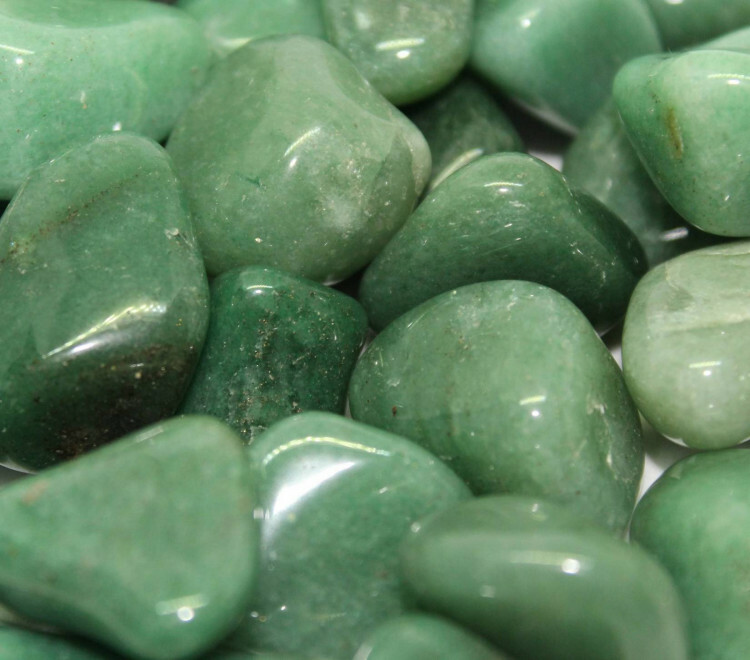 For more information about Aventurine, and a list of all of our related products, including different sizes and different colours of tumblestones, please see our main Aventurine page.